Looking for an exciting dive excursion in Maldives? Head over to the Ari Atoll which is located in West of Male to catch a glimpse of diverse marine life and colourful corals. If you are looking for a perfect mix of entertainment and tranquillity in the beautiful island of Maldives, South Ari Atoll is the place to be at. Its dive sites are relatively easier and shallower compared to the conditions in North Ari Atoll. You’ll find great dive sites like Broken Rock and Kudarah Thila here! Although South Ari Atoll is a year-round dive site, it’s better to plan your dive experience from December to May when the sea is calm, and the weather is fine. All curious divers will be able to spot numerous and diverse marine creatures. This beautiful island is an ideal place for divers including both novice and pro! Amongst many a Maldives resort the likes of Velassaru Maldives will come across as an excellent venue where dive enthusiasts like you can easily plan a dive excursion in South Ari Atoll. With graceful whale sharks, schooling hammerheads, elegant manta rays gliding through crystal clear waters and many pelagic species present in South Ari Atoll are sure to delight all dive enthusiasts. 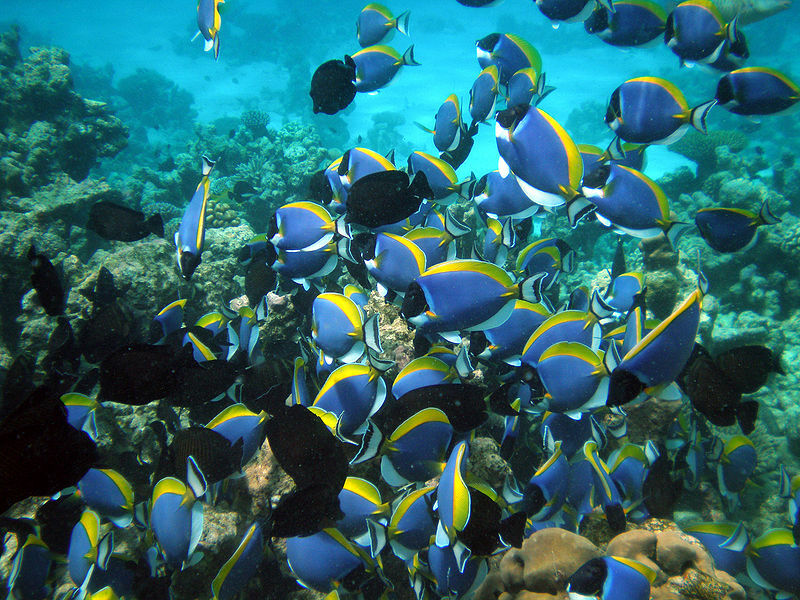 You’re sure to be slack-jawed by the number of different marine creatures you will encounter! Previous Post The Historically significant Sir Bani Yas Island – Discover a private island hideaway!